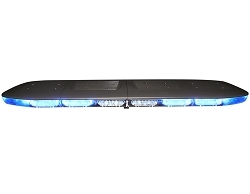 Home»Lightbars»Full Size Lightbars » Feniex Fusion GPL 49" LED Lightbar - PROMO! 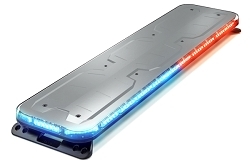 Feniex Fusion GPL 49" LED Lightbar - PROMO! Our featured Feniex promo bar comes in all amber, all blue, all red or half red/half blue with alley lights and takedowns. Order yours today and get these high quality, in-stock, pre-built lightbars at a discount! With 16 flash patterns, the Fusion GPL 49'' Light Bar is the most advanced light bar in emergency vehicle lights. The 49" LED light bar is the industry leader with a low profile and extreme light output and can be roof mounted on vehicles such as Sedans and SUV's. *This is considered a Special Order item and is non-returnable. Just installed this bar yesterday and its awesome. Flash patterns are great. Great lightbar so far. It is really bright!. The only thing I will say is that Feniex's red almost looks like a dark Amber .. I've been asked several times if it's actually Amber. 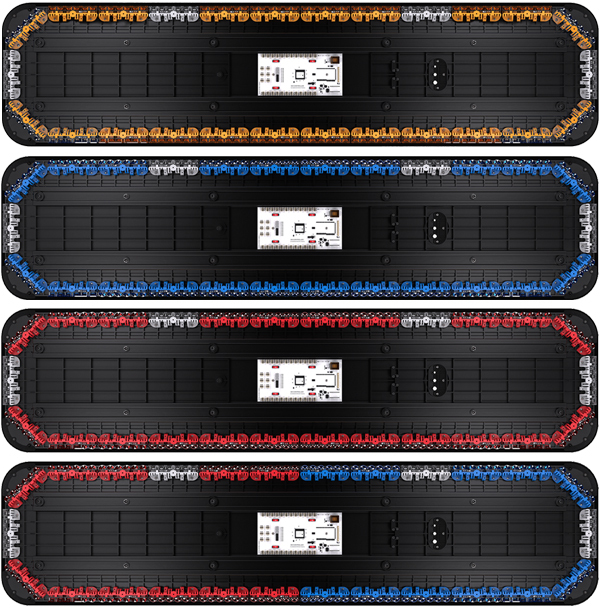 Whelen Legacy SOLO 54" Half Red/Half Blue Lightbar with Take-Downs - IN STOCK! Whelen Liberty II 48" and 54" SOLO Lightbars - IN STOCK!